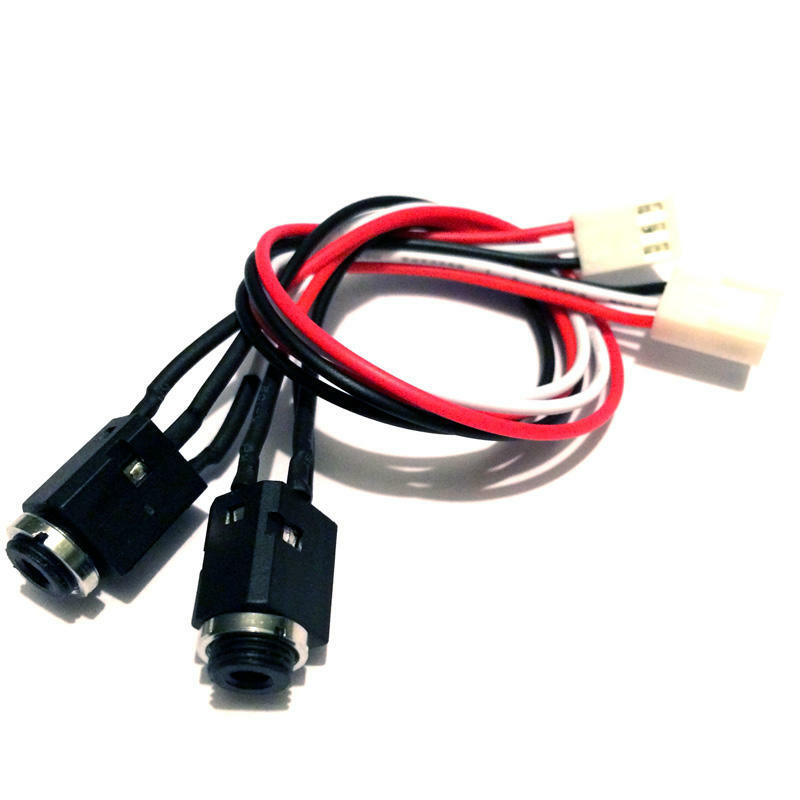 These adapter cables allow you to connect 3.5mm stereo jack cables to the audio inputs and outputs on a Bela cape or audio expander capelet. This product contains a minimum of 4 cables, more can be added as extras before checkout. Please note, two cables are included by default with each Bela cape and starter kit.